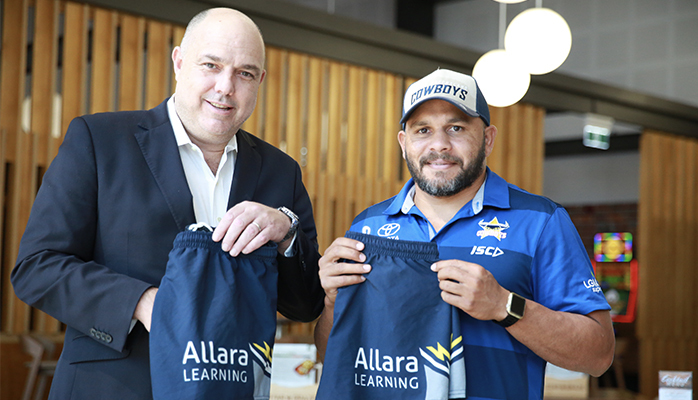 Allara Learning and the North Queensland Toyota Cowboys are thrilled to announce they will be continuing their strong partnership with a major sponsorship extension from 2019. 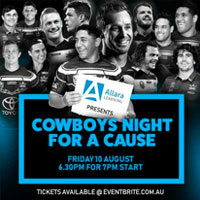 Players from The North Queensland Toyota Cowboys organise, host and serve guests for ‘Cowboys Night For A Cause’, as part of their studies with Allara Learning. 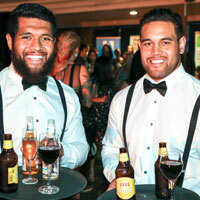 Players from the North Queensland Toyota Cowboys are preparing to serve up a treat for a charitable cause as part of their studies with Allara Learning. 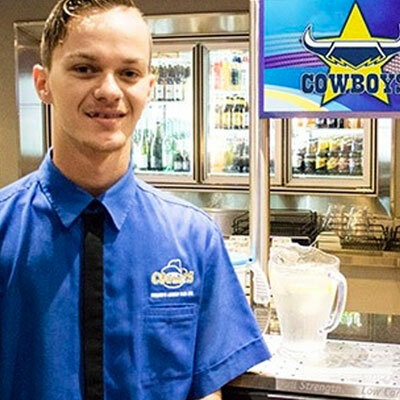 The Cowboys to expand their award-winning Dream, Believe, Achieve program to Cairns. 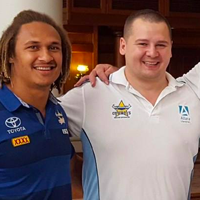 A cohort of nearly 50 students have graduated from the most recent North Queensland Toyota Cowboys Dream, Believe, Achieve program in North Queensland. 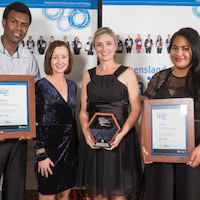 Delivered by Allara Learning, the North Queensland Cowboys Dream, Believe, Achieve training program has been named the Community Training Initiative of the Year. 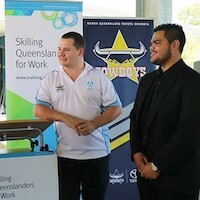 On June 28 2017, more than 50 students graduated from the Cowboys Dream, Believe, Achieve program in North Queensland. 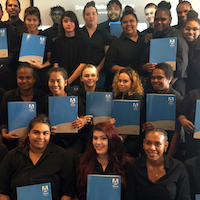 Allara Learning is a leading national workforce training and education provider specialising in the business, retail and hospitality sectors. 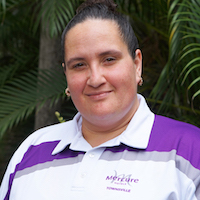 Allara Learning delivers tailored training solutions and nationally recognised qualifications to businesses and individuals across Australia, via our Registered Training Organisations: Tactical Training Group (National Provider No. 91054) and WG Learning (National Provider No. 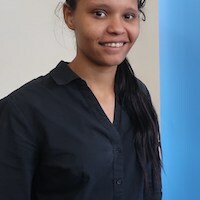 91178).